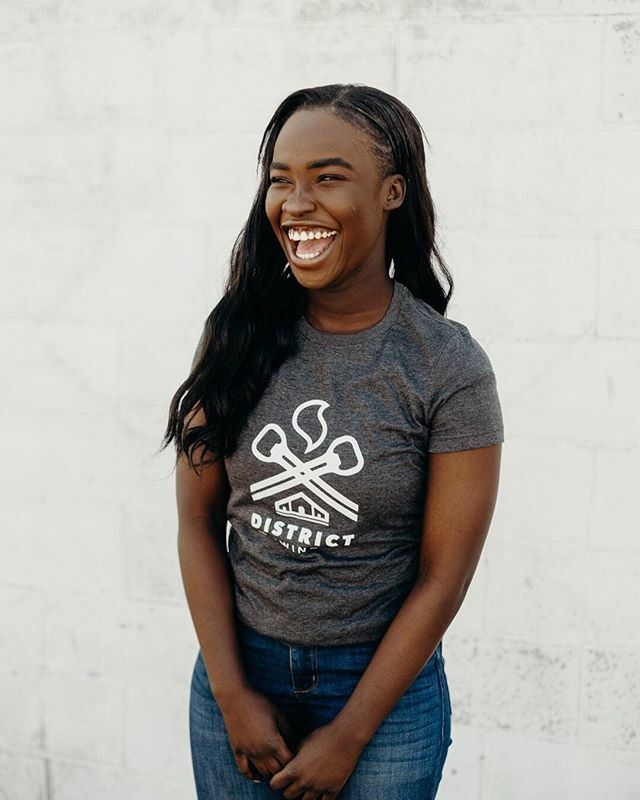 This dark, heather grey unisex t-shirt sports District Brewing Company's "Original" logo printed in white. 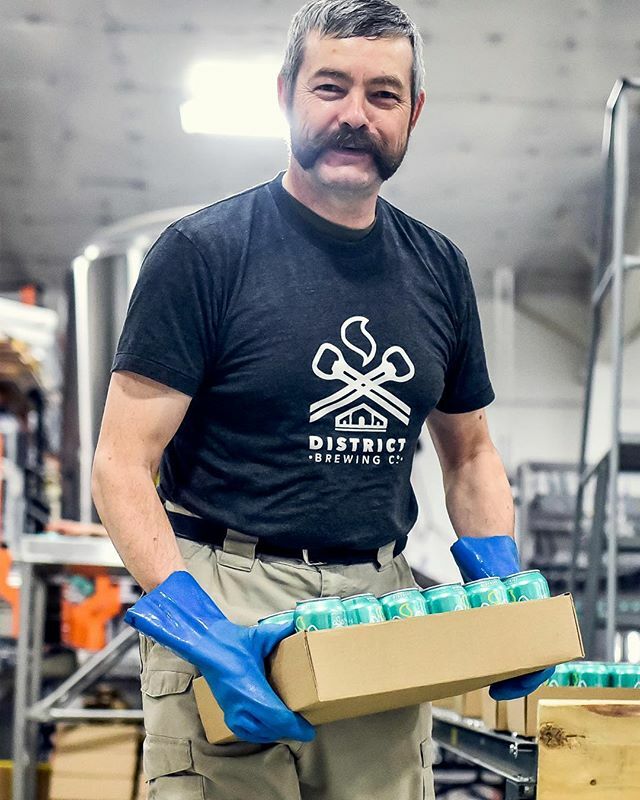 The simple and clean design represents the essence of our brand and our beer. 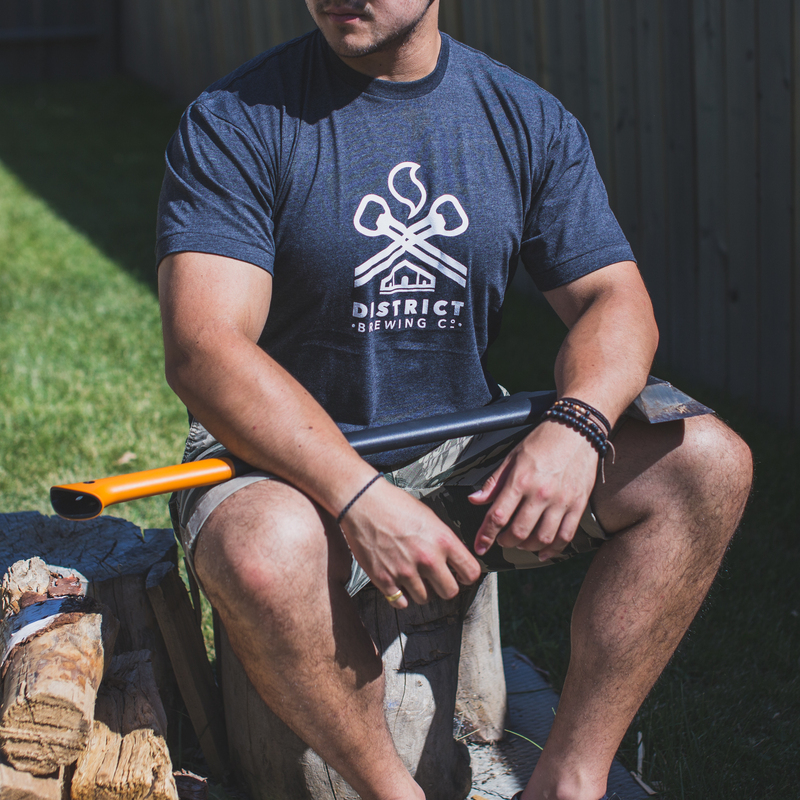 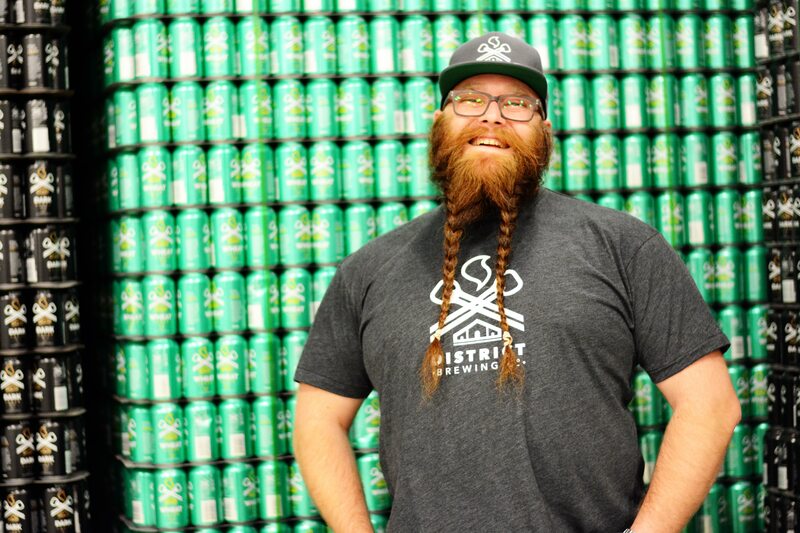 It's the perfect shirt to showcase your pride and support for your local Saskatchewan brewery.